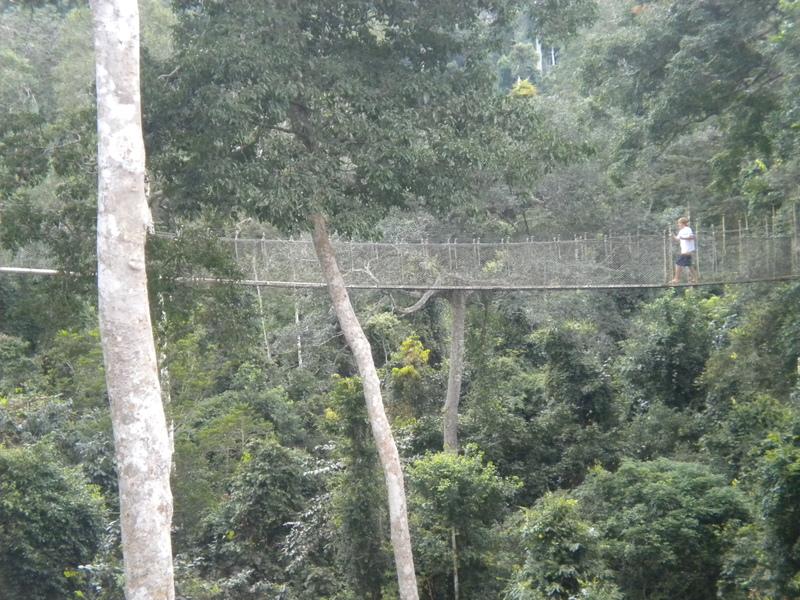 There are only four canopy walks in the world, and Kakum National Park in Ghana is home to one of them. If you’re scared of heights than this trip is definitely not for you. 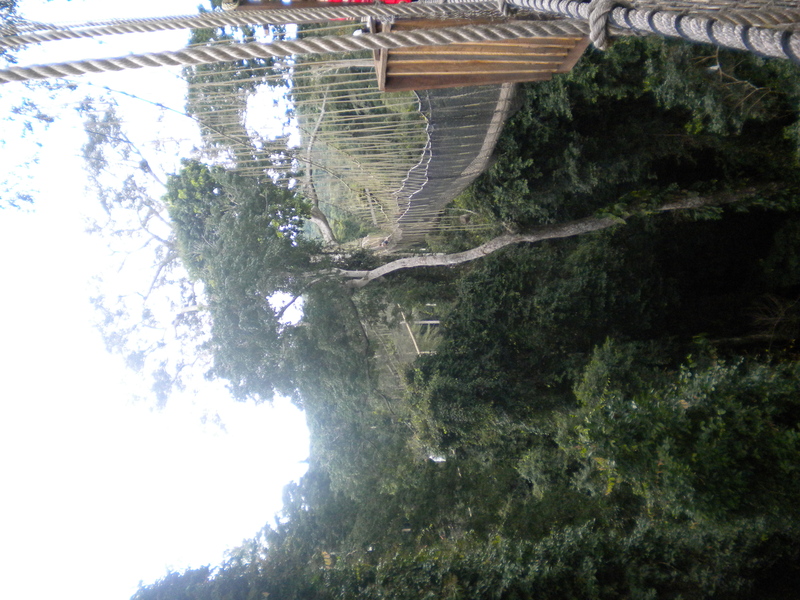 Lining the tree tops of this tropical rainforest, nearly 130 feet in the air, is a series of rope bridges. Climb up to the top and start at bridge one as you make your way from tree to tree. The bridges are actually made of ropes, so it requires a little bit of faith as you take your first step on to the wood plank that lays wobbly on one of the ropes. But when you make it out to the middle, conquering your fears will be worth it. 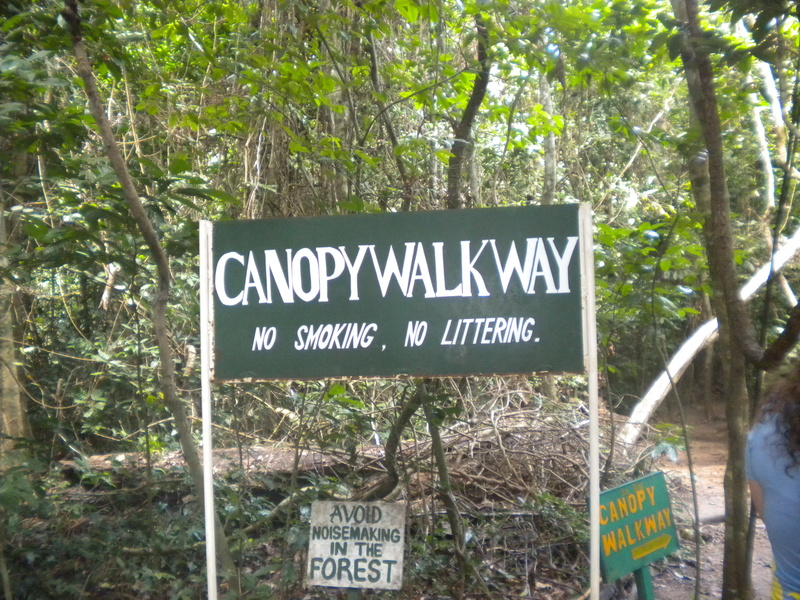 Take a look around at one of the only rainforests in Africa. If you’re brave enough look down and try to spot some of the animals that call this place home. One word of advice, if you start the course you have to finish–the guides don’t let you go backwards. The whole thing takes about 30 minutes to walk, so you better be prepared before you venture out.